Will Dodson is an American composer who started his musical journey as a guitarist at the age of 12. In 2006, he committed his focus on composition, and began studying under noted Canadian composer and writer Peter Amsel in 2010. In 2011, he released his debut orchestral work “Life on the Reef“, and also co-founded the composition team Sideshow Sound Theatre with Wendell Jones. The duo have since released 5 critically acclaimed albums – 2012´s “Twisted Tales & Scary Stories“, 2013´s “The WTF Paranormal Agency“, 2014´s “Greenhill Manor“, 2015´s “Thunder Bay Hotel” and 2016’s “They Landed on Halloween“. Will is prepping his 2nd major solo orchestral work “Points of Light” for release this year, as well as working on the 6th Sideshow Sound Theatre album with Wendell. He also does scoring work in various forms of media. 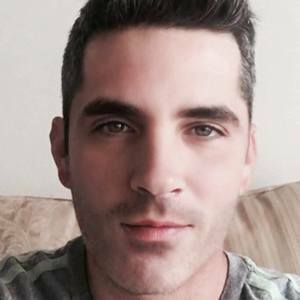 Will Dodson has been a guest on 2 episodes. 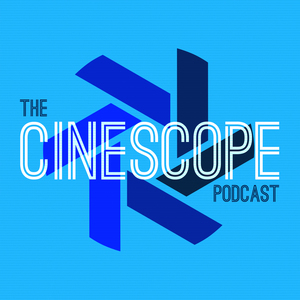 In Episode 5 of The Cinescope Podcast, Chad talks with guests Will Dodson and Ian Crabb from Sideshow Sound Radio about one of their favorite movies, Lincoln!